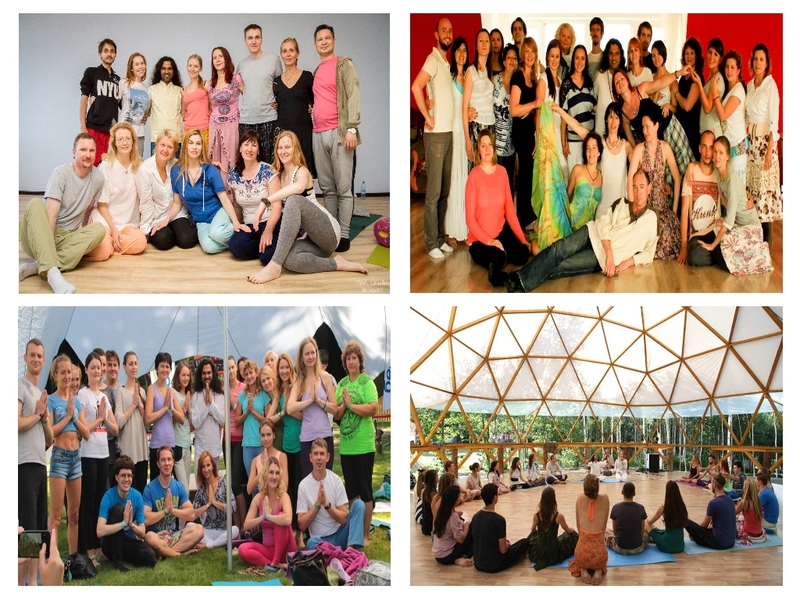 A residential program training providing theoretical knowledge and practical experience about how does various Charka Healing therapy meditation techniques, Chakra opening yoga asanas, chakra energy cleaning with body detoxification. Who can join this Chakra Therapy Teacher Training Certification Course? Those who believe that their purpose in life is to guide others on their spiritual journey by help them heal physically, mentally and emotionally. Those who are looking for a more passionate, meaningful and engaging life. Those who went through a very challenging time in their life and now you are prepared to become guides for others. Those who are loving, caring and compassionate people, To whom friends and strangers alike turn for comfort and advice when life gets hard. Why should you join this Chakra Therapy Training Program? Chakra energy healing balances energy level and makes you healthy in body, mind and spirit level. Because you are looking forward to healing and transforming your life through chakra healing. You have a serious interest in practicing chakra healing, and you Feel ready towards sharing your experience with others. You are prepared to commit wholeheartedly to the practice chakra energy healing. You are ready for the challenging experience and are determined to dedicate 100% of your efforts to personal growth and helping others. You are ready to learn from experienced chakra therapy masters and fellow students as well as share your wisdom and insights others. You are willing to work hard to became Chakra Energy Healer with courage, honesty, trust, and integrity. You are entirely interested in taking control over your body, mind, emotions and life. 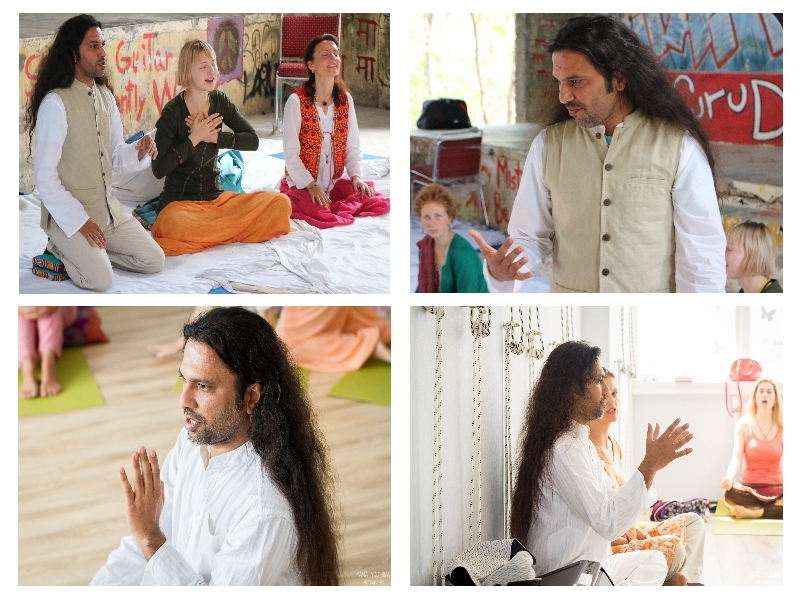 Satyam Shivam Sundaram Meditation School Charka Therapy Certification Course Aims and Objectives. The Satyam Shivam Sundaram Chakra Therapy Training Course is comprehensively structured and suitable for practitioners who wish to learn more about chakra energy healing and deepen their regular practice and for people who are ready to change their life and become full-time chakra energy healer. As the Course aims to educate future healers according to the high Satyam Shivam Sundaram standard, the program accentuates training in the foundation of chakra energy healing therapy practice, so no previous experience is necessary. Today humanity needs healing on mind, body, heart and soul levels. Our Course helps to heal yourself and, by completion, guide others through the transformation on all these levels. aims to train inspired and efficient Chakra healing meditation guides and by doing that, to promote Healing, inner peace, and genuine happiness. To Make you Confident to lead various styles of Charka energy healing meditation sessions and workshops. Prepare you to be Efficient to accommodate groups and conduct one-on-one Healing sessions. Plan, organize and lead Chakra Healing workshops and retreats. Anybody younger than 18 or older than 62 years. People who are addicted to alcohol or drugs of any kind. Individuals who are suffering severe depressions and anxiety or people on medication to ease these conditions. Individuals who are suffering from major health conditions. Individuals who are recovering from major surgeries or serious health problems. Anybody who is chronically suffering from high or low blood pressure. Chakra therapy brings out unwanted suppressed emotions, past traumatic experiences, feelings of guilt, sadness, etc. This is a part of the transformational process. If you are not yet ready to face these problems, it is not the time for you to apply for the course. chakra therapy healing practice uncovers your true self in its purest form, if you are not ready to accept yourself as you are, please apply for the course later, when you are emotionally and mentally prepared. You will spend seven days filled with the bliss of healing. You will receive authentic teachings from the renowned chakra therapy meditation Masters. You will practice and learn to be inspired by your fellow trainees and teachers and share your inspiration in return. You will discover your true inner strength and true potential. You will learn to connect deeply with your true Self. You will become more self-excepting, confident and learn to trust yourself. You will learn to understand your own body. You will take your personal spiritual practice to a new level. By teaching chakra healing will improve you communication skills, and you will start to speak from your heart center. You will be able to understand others and be understood by other more better. You will learn to accept, forgive and express yourself honestly and clearly. Chakra healing enhances concentration, memory, and learning ability. You will learn to how lead group and private chakra energy healing meditation sessions, plan and conduct 1 and 2-day active chakra therapy meditation workshops. A certificate of completion that acknowledges your own commitment, Skills and qualification to teach chakra healing workshops. Learn Skills necessary to teach different chakra healing meditation techniques to various audiences. Knowledge and experience in guiding group and private meditation sessions. A deeper understanding, forgiveness and acceptance of yourself and a chance to change the direction of your life. Experience each chakra balance meditation techniques and understanding of their application. bring more clarity, positive attitude, and peace of mind in life. Discovery of inner creativity, self-confidence, and an entrepreneurial spirit. Understanding of the effects of various chakra healing meditation techniques on mental, emotional and physical states, which will help you to approach your students individually and guiding them towards overall well-being and happiness. The intensive week which includes meditation theory and practice. Daily practice of various each chakra balances meditation techniques. Detailed and in-depth instructions on each chakra balance techniques. 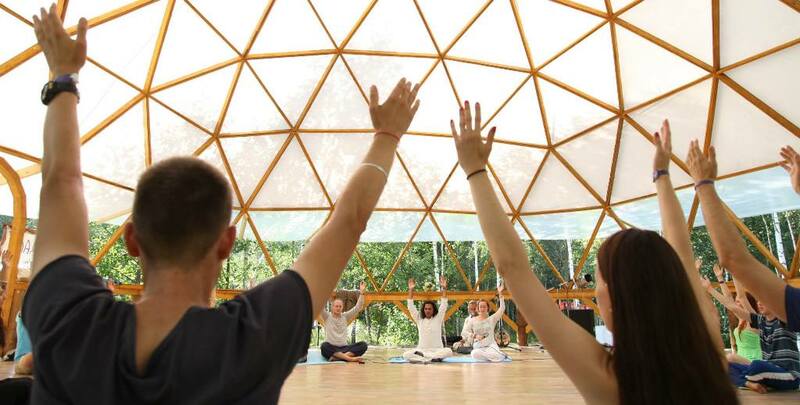 The chakra healing training presents you an opportunity to become a part of a unique spiritual community and start life-long friendships, Rooted in the shared experience of learning, understanding, sharing and growing during the seven days of the life-transforming program. Satyam Shivam Sundaram Charka teacher training program Educational Standard. Satyam Shivam Sundaram Meditation Offers Charka Therapy Teacher Training program which contains 40 hours of training with experienced and inspiring chakra therapy masters. Various chakra meditation and Healing sessions. Understand characteristics of when chakra are open and when chakra are blocked. A detailed understanding of each Chakra their corresponding with the body, location, glands, physical organs, emotions, colors, etc. Learn various methods of removing the blockages and harmonizing Chakras, including chakra opening yoga Asanas and chakra balance Mudras. Ethics for meditation teachers and Energy Therapies. Meditation Techniques to Open & Balance Each Chakra. Meditation Techniques To Connect Chakras together for Healing Grounding. Traditional Chakra Sound Healing Meditation (A Powerful Chakra Vowel Sound Meditation Technique That Use Sounds To Open And To Balance 7 chakras)Charka Bija Mantra meditation). Yoga Asanas for various Chakras. Watch Meditation Techniques Videos By Shiva Girish For Healers & Yoga Meditation Teachers. Regular Residential Course Price For Double Occupancy In Deluxe A/C Room : €575 Euros – Next 3 Early Birds Discount 125€ Euros. Regular Residential Course Price For Single Occupancy In Deluxe A/C Room : €675 Euros – Next 3 Early Birds Discount 125€ Euros. Non-Residential Course Price: €450 Euros – Early Birds Discount 100€ Euros. Limited Seat Available – Write us email – satyamshivamsundaram2 @gmail.com (remove space) to check availability for upcoming training – Or Apply For Availability.